Epcot’s World Showcase not only gives guests the chance to travel around the world, but also to try some of the tastiest, authentic cuisine from across the globe. With a total of 11 different countries, there’s so much to choose from. We’ve put together a list of our favourite snacks from each country to give you a bit of inspiration. 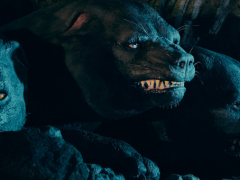 If you’re up for a challenge, why not see how many you can tick off the list during your visit? One of our favourite places to visit in the German Pavilion is Karamell-Küche aka ‘Caramel Kitchen’. As soon as you step inside you can smell the sweet scent of caramel wafting through the air, and it’s impossible to walk out of here without trying one of their mouth-watering sweet treats! 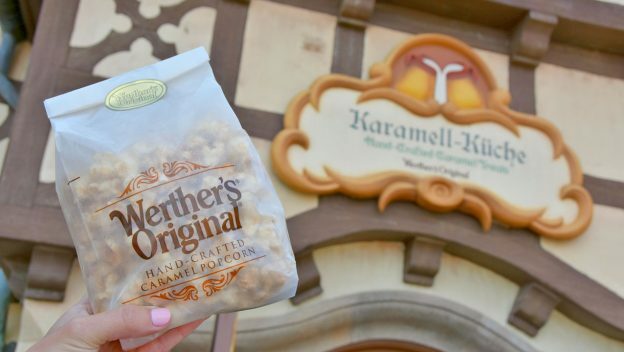 Everything here is made with the famous Werther’s Original caramels and there’s plenty to choose from, including caramel and chocolate covered strawberries, caramel and pecan pretzels and caramel filled cookies. Our top pick has to be the caramel-flavoured popcorn. This is one of the most popular snacks at Karamell-Küche and once you try it for yourself, you’ll realise why. 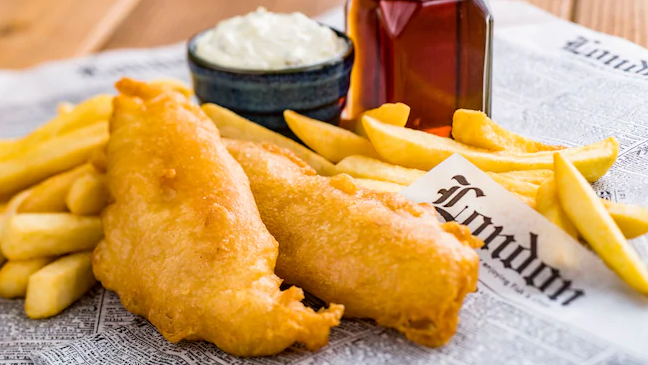 When you’re ready for lunch, head over to the United Kingdom Pavilion and treat yourself to a traditional meal of fish and chips. Enjoy strips of fresh battered fish with a serving of chunky chips on the side. You’ll be able to get draught beer here too- the perfect pairing for your meal. If you’ve visited Walt Disney World before, we’re sure you’re a fan of the famous Mickey-shaped ice creams, but when you’re in “Italy” it’s all about the gelato. 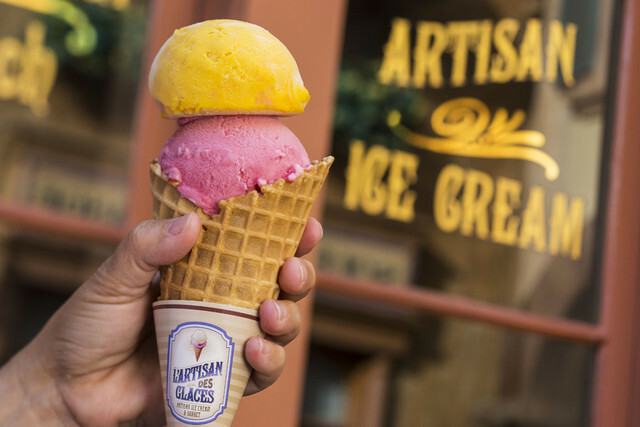 L’Artisan des Glaces has plenty of ice cream and sorbet flavours to choose from, including vanilla, chocolate, pistachio, hazelnut, caramel, profiterole, mango, lemon and strawberry to name just a few. If you want to really indulge, try one of the macaron ice cream sandwiches- these are the speciality here! 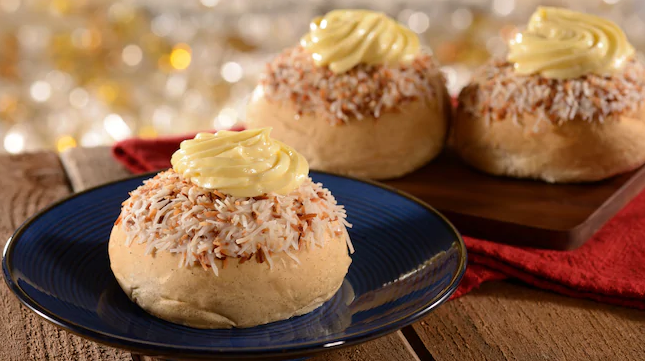 If you want to try something a bit different, we’d recommend this tasty treat from the Norway Pavilion. If you haven’t heard of School Bread before, it’s a traditional Norwegian snack that’s perfect for anyone with a sweet tooth. It’s made up of a sweet cardamom bun that’s filled with vanilla cream custard and topped with toasted coconut. 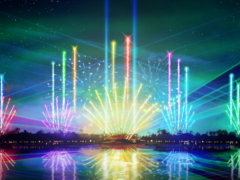 If you’re visiting Epcot, make sure you give it a try. When it comes to food, the Mexico Pavilion has so much to choose from. 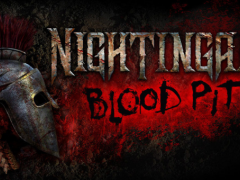 Everything here is just so good, that we could keep coming back for more and never get bored! 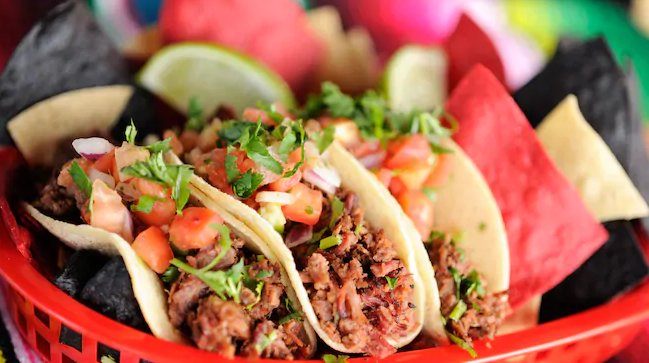 Although one of our favourite things to eat here has to be the tacos, and if you’re hungry, you can’t go wrong with these. There are seasoned chicken, beef and fish tacos on the menu, but if you can’t decide between them you can get the ‘Taco Trio’ which lets you try them all. The homemade tortillas are filled with Mexican Rice, black beans, salsa and habanero aioli and are packed with flavour. 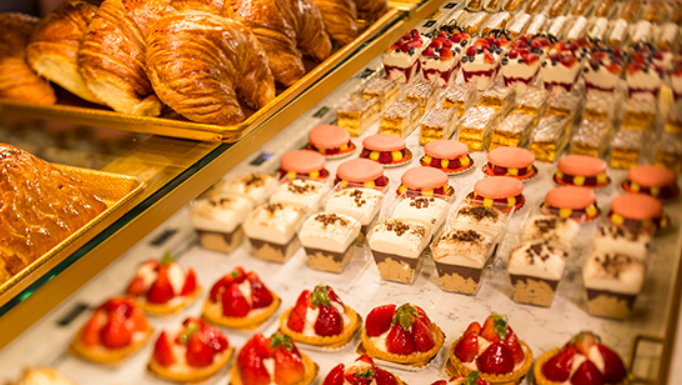 A visit to Epcot isn’t complete until you’ve been to Les Halles Boulangerie & Patisserie. This place is filled with delectable treats and traditional French food, from crème brûlée to chocolate eclairs and everything in between. 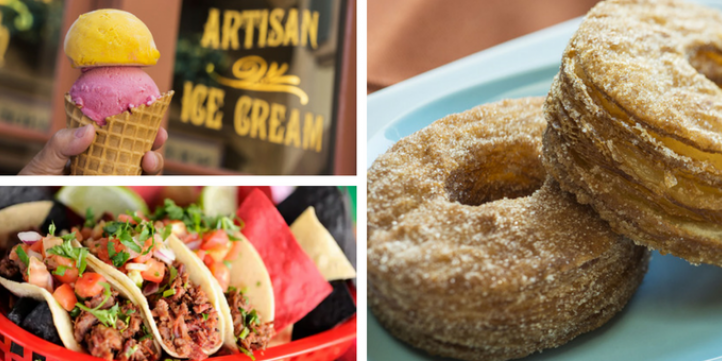 Trust us when we say, you’re going to want to try it all! There are flaky pastries on the menu like frangipane and pain au chocolat, which are perfect for breakfast on the go. But, if you’re looking for dessert, there’s plenty to choose from. The Napoleon if a firm favourite with guests and is one of the most requested snacks here. It’s made up of layers of crisp pastry with fresh cream sandwiched in between and a layer of sweet icing on top. This really is incredible, so make sure it’s on your must-try list when you go. When you’re ready to refuel, head to the Japan Pavilion for a healthy and delicious sushi snack. 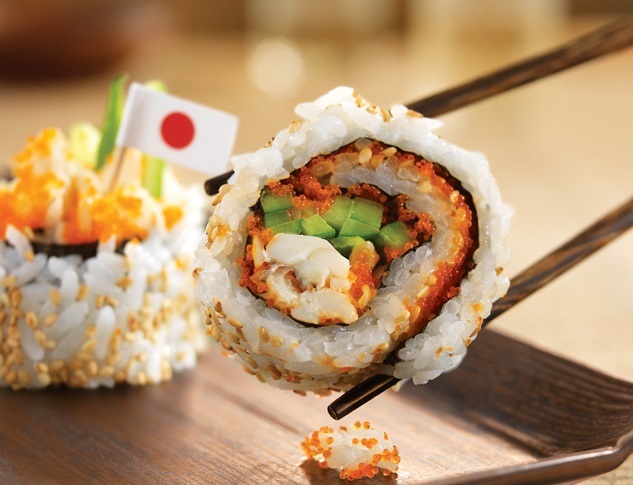 You can choose from spicy roll, California roll and vegetable roll, or go for the sushi combo which gives you 7 miniature bites. We love this snack, as it’s totally different from traditional ‘theme park food’ and it tastes amazing! You’ll also find mouth-watering ramen noodles, edamame beans and chicken curry here. If you’ve got a serious sweet tooth, you’re going to love these! 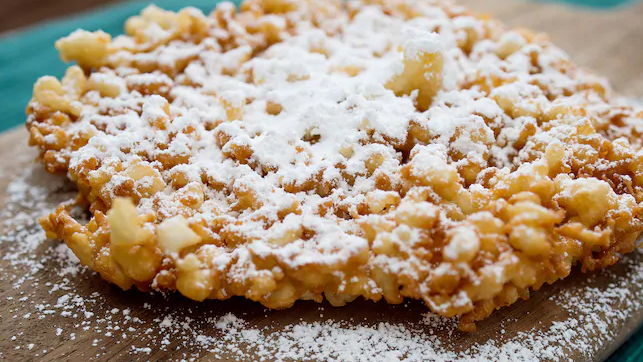 If you’ve never heard of a funnel cake before, it’s a traditional American dessert that’s often found at carnivals and sporting events. 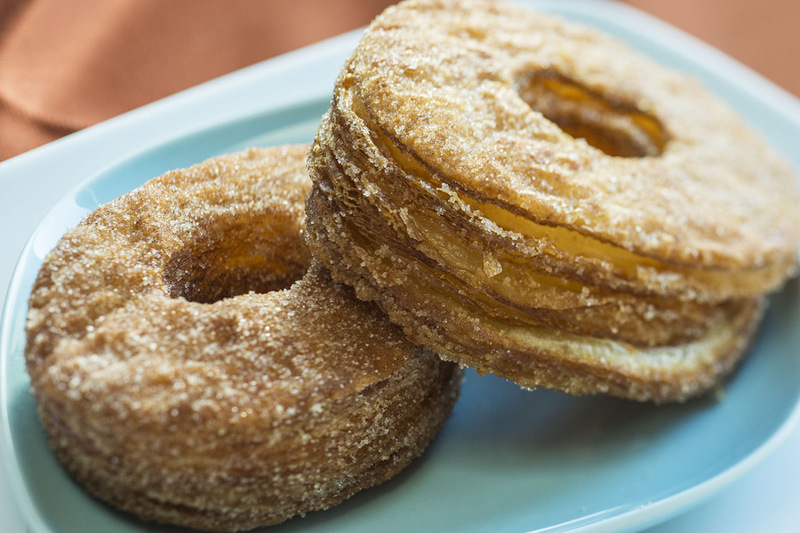 They’re made with batter and probably best described as a mixture between a doughnut and churros. The sweet treats are cooked until golden brown and then dusted with icing sugar. The American Adventure Pavilion has its own dedicated funnel cake station where you can choose from the traditional variety or try the cookies ‘n cream- our favourite! The China Pavilion has so many amazing dishes, that it was hard to choose just one! Choose from dumplings, egg rolls, beef noodles, sweet and sour chicken and much more. 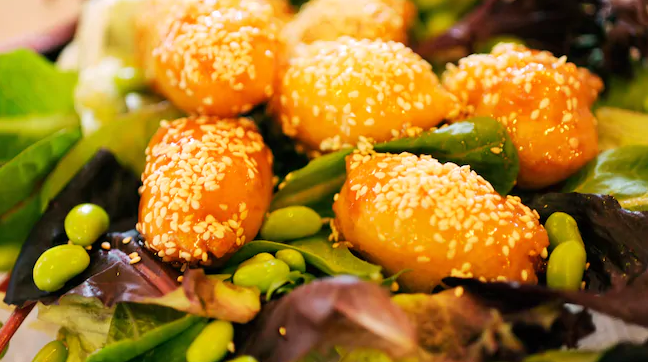 We love the orange chicken served on a bed of steamed rice and the sesame chicken salad is also a great choice if you want delicious but healthy food. For dessert try something a bit more out of the ordinary. You’ll find unique ice cream flavours like caramel-ginger and lychee. The Tangierine Café is a quick service outlet in the Morocco Pavilion, that serves traditional Moroccan cuisine, including authentic shawarma platters and tasty pastries. 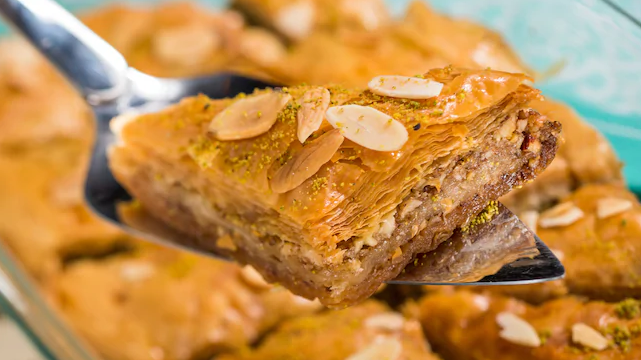 While we love the savoury dishes here for lunch and dinner, the baklava has a place in our heart and has to be our top pick! The buttery and flaky pastry melts in the mouth and the flavours are fantastic. You can get different varieties here, including honey and nuts baklava and the amazing chocolate and honey baklava slice. If you can’t decide, why not try them both? The Canada Pavilion may be home to one of the best steakhouses at Walt Disney World (Le Cellier), but it isn’t the best place to go for a snack, as there are no counter service restaurants. So, if you’re looking for a light bite, we’d recommend stopping by the nearby Refreshment Port to try the famous ‘Cronut’. While this isn’t technically in the Canada Pavilion, it’s as close as you can get. If you couldn’t already tell from the name, this iconic snack is a combination of a doughnut and croissant in one! Make sure you give it a go and cross this off your foodie bucket list. 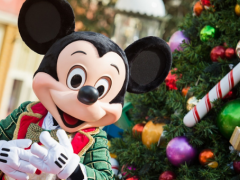 Already dreaming of your next Disney holiday? 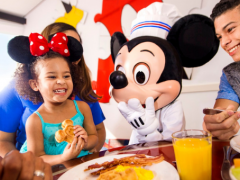 Click here, to view our great value Walt Disney World Resort tickets.